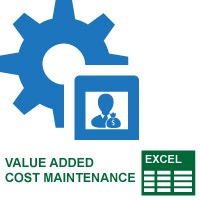 The Value Added Cost Tool allows a user to apply value added cost per item. Users can control the rate, factor and the if it affects the parent or not. 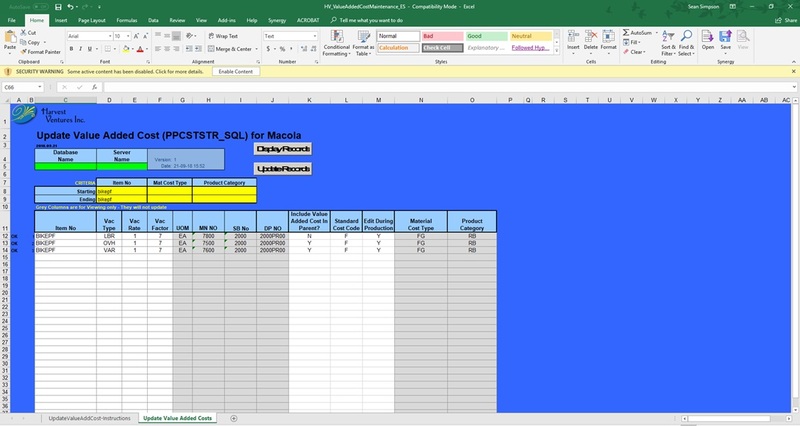 The Value Added Cost tool has security in place that prevents users who do not have SQL rights from making changes.